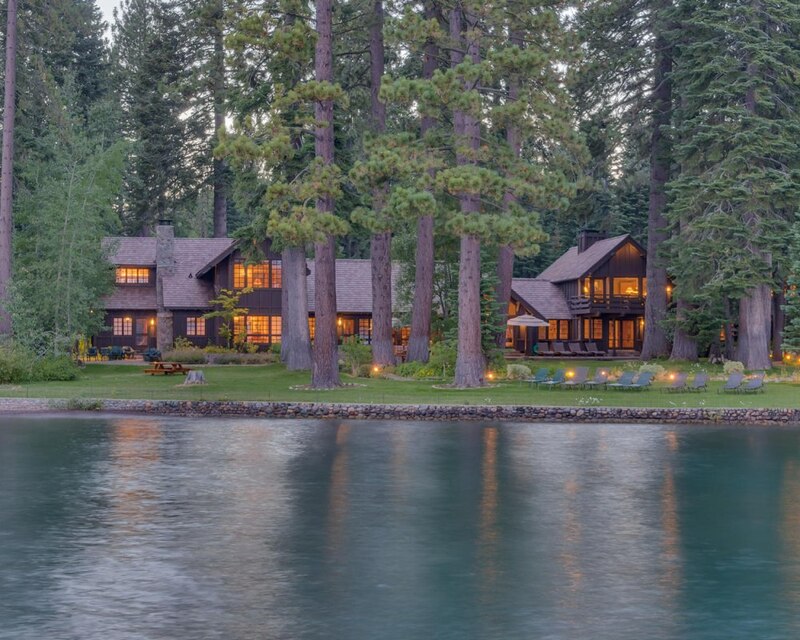 The Brushwood Estate on Lake Tahoe’s West Shore is on the market for $45 million. 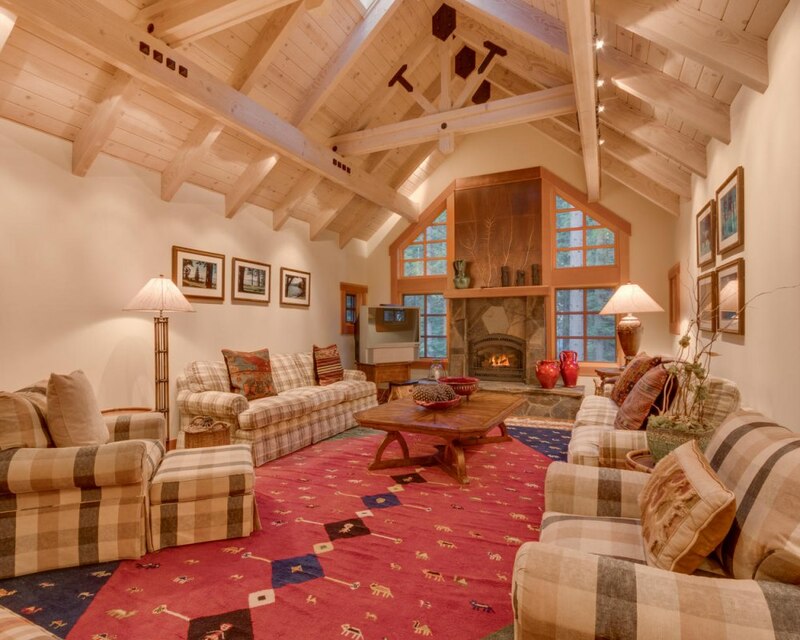 Another multi-million dollar estate is on the market at Lake Tahoe and, in addition to its many amenities, the property is rich in history. 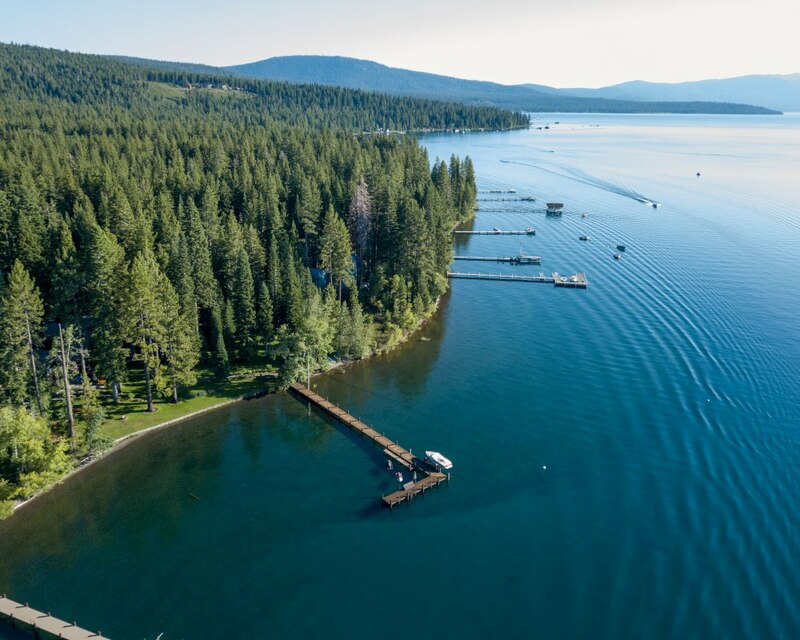 Listed at $45 million, the 6.2-acre Brushwood Estate on Tahoe’s West Shore boasts 400 feet of lake frontage, a private pier and two buoys. 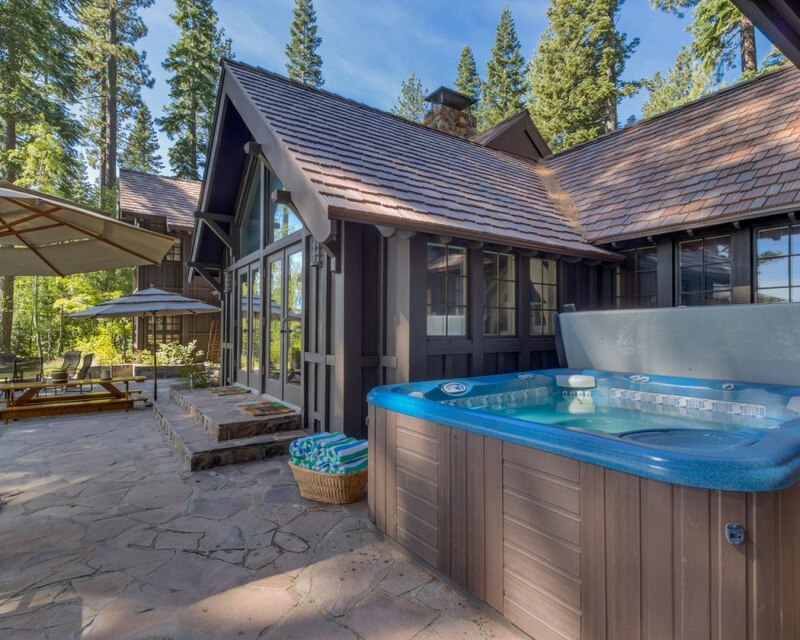 The property has three homes, including a 6,954-square-foot main home and a 2,526-square-foot guest home, according to the property listing by Tahoe Luxury Properties. A 1,531-square-foot second guest home currently is in disrepair. Stuart Edward White named the property after the book “The Brushwood Boy,” by Rudyard Kipling, an English writer who also wrote “The Jungle Book,” among other stories. White, an adventure novelist who wrote about African safaris, purchased the land in the 1920s, according to the listing. He built three yurts on the property with wood floors and canvas walls. White used the property as a retreat to write in the summer months. Richard and Ruth Shainwald purchased the property in the summer of 1927, hosting notable guests from San Fransisco, the listing states. They owned three wooden boats, one of which (the Away She Go II) can still be found on Lake Tahoe. The Shainwalds sold the home in 1945 to Lewis and Marion Marsten, who owned the property for 51 years before selling it to the current owners. 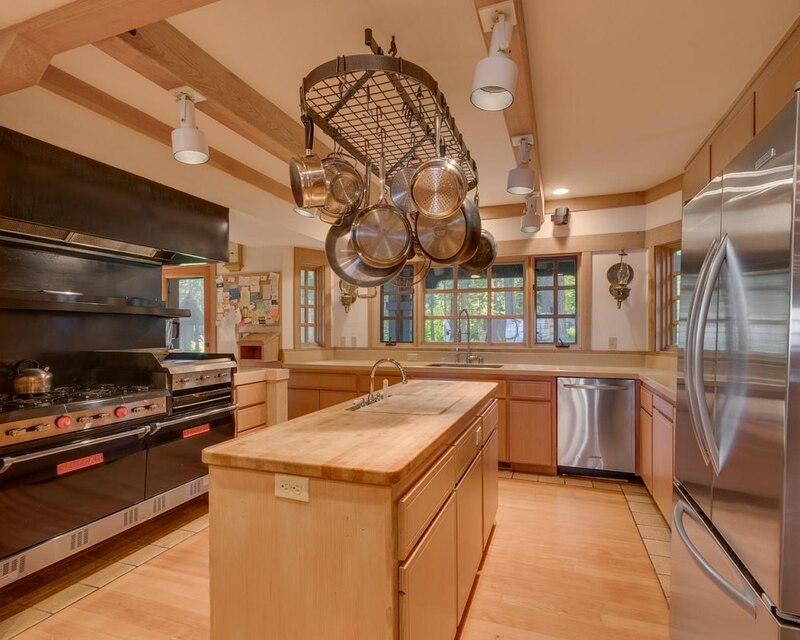 With industrial scale power in the yard for sound equipment and lighting, a back-up generator with 800 amps of service and a kitchen full of professional-grade appliances, the property is well-suited to host large scale events, according to the listing. Other amenities on the property include a hot tub, a wine room, a three-car garage and a level driveway that allows for year-round access. The property, located at 2360 Sunnyside Lane, is about 3 miles south of Tahoe City. Last month, another lakefront property on Sunnyside Lane made a splash when it went on the market for $30 million. Named the Carousel Estate, the property was one of several multi-million dollar estates to grab attention in 2017. An estate on the cliffs of the North Shore set a record for the highest price listing at Lake Tahoe when it hit the market for $75 million, according to Chase International.